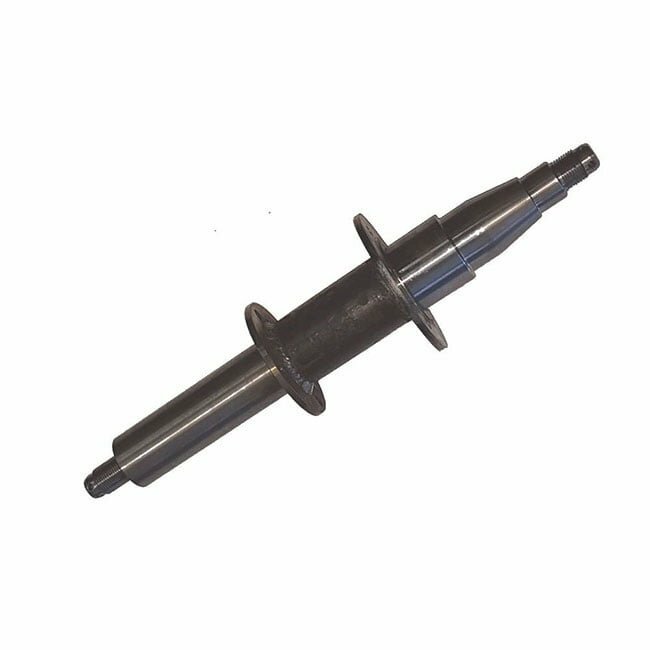 Aussie Swag Camper Stub Axle to suit 2t and Parallel. AussieSwag Ultra camper trailer was a quality built camper, however, due to extra gear being carried these days, it is necessary to upgrade the stub axle. Some owners have wanted to upgrade from slimline or parallel to 2t. Some owners have replaced their stubs and keep a spare. Surprisingly, owners talk to us on a weekly basis about upgrades. Very simple but we do need a few measurements like the length between machine sections and the length of the stub insert. If it is too hard, just talk to our experts on 07 33483822 and we’ll help you through it. Couplemate were the manufacturers of this stub for Aussie Swag.